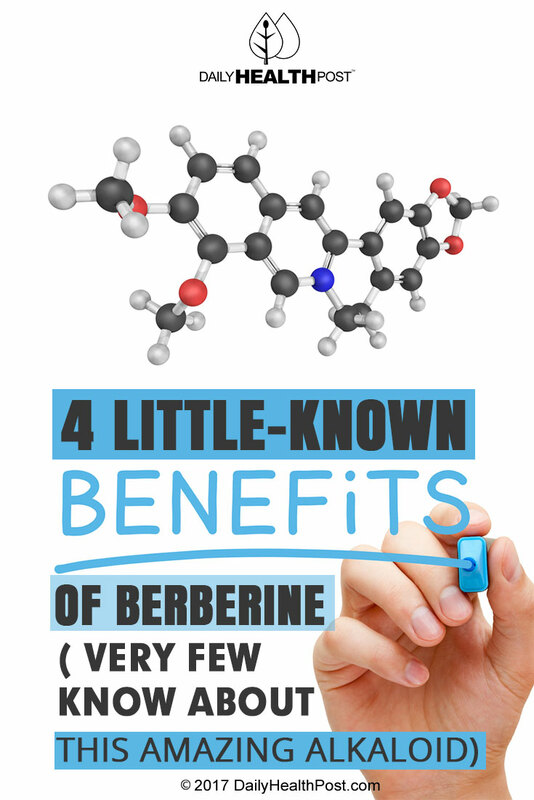 If you’ve never heard about berberine, you’re totally missing out! It has been around for hundreds of years and used in both Traditional Chinese Medicine and Ayurvedic healing, and though it’s fairly new to the Western world, it is quickly becoming one of the most powerful natural treatments for a number of health conditions–including diabetes! 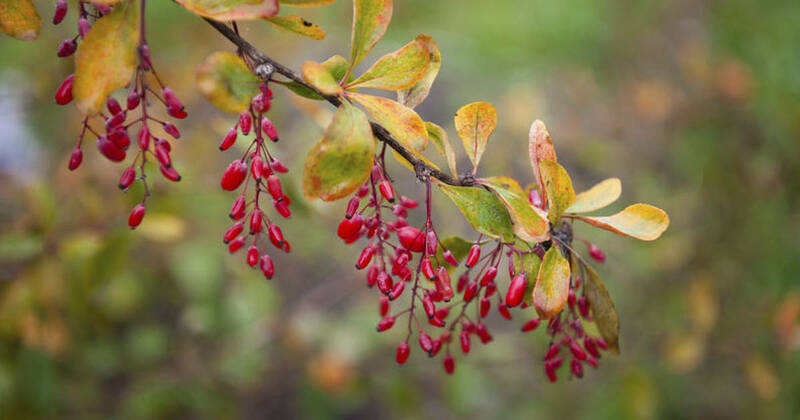 Berberine is an alkaloid found in a number of plants, including Oregon grape, tree turmeric, goldenseal, goldthread, barberry, and phellodendron. Here are a few things you need to know about this amazing compound. Berberine has proven to be a powerful agent to fight a wide range of bacteria, fungi, viruses, and more. It stops bacteria from attaching to the cells in your body, thereby protecting against a number of bacterial infections. It’s most effective in your intestines, urinary tract, and throat. It can even help to detox your liver! Diabetes is caused by a resistance to insulin, the hormone that regulates blood sugar levels. An insulin intolerance forms as a result of too much blood sugar floating around in your body. Thanks to berberine’s ability to stimulate your cellular glucose uptake, you can reduce glucose levels. It will also help your body sense when there is too much sugar in your bloodstream, thereby taking steps to control it. Finally, it will stop your body from producing so much glucose, so there is a much lower risk of high blood sugar levels in the first place. One clinical trial found that berberine was as effective at controlling diabetes as metformin (Glucophage), one of the top-selling drugs on the market for treating Type 2 Diabetes. It helped to lower levels of both hemoglobin and blood glucose, enabling the human body to regulate glucose more efficiently. A Chinese study found that berberine helps to protect the cells of the human brain from oxidation, thereby reducing brain damage. It can help to stop certain harmful enzymes, peptides, and lipids from being produced. This in turn will reduce memory molecule breakdown, boost brain function, and keep the blood flow to your brain healthy. Berberine helps your body to produce and use energy more efficiently, keeping your blood sugar and blood pressure under control. It also has the potential to be a treatment for hypertension. A study conducted back in 2012 discovered that 500 milligrams of berberine lowered cholesterol more effectively than ezetimibe, one of the most popular cholesterol drugs on the market. Ezetimibe is a statin, and many people have a hard time with statin side effects. Berberine could be a natural alternative with far fewer side effects! Not only can berberine help to reduce your cholesterol levels, but it may prove effective at reducing your risk of chronic congestive heart failure, thereby improving the quality of your heart function and lowering mortality rates. One study found that berberine could be useful for treating heart failure and arrhythmias. Best of all, it helps to prevent hypertension, one of the primary risk factors in heart disease! According to Examine, berberine may “help with body fat loss”. While there is insufficient evidence to make this claim with confidence, it’s worth considering. As you can see, berberine is a remedy that provides A LOT of amazing health benefits!